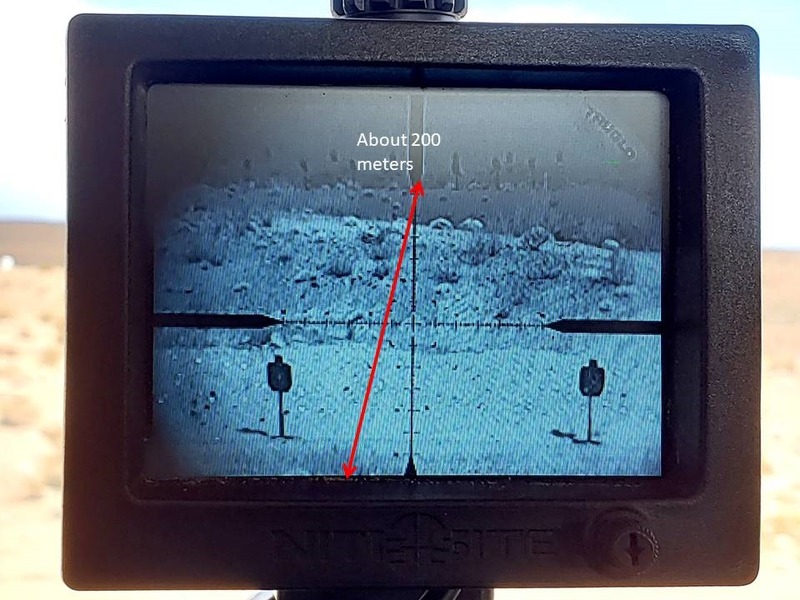 One of the more interesting exhibitors at Shot Show 2019 Range Day was Nite Site, a U.K. based developer of night vision technology for hunting and observation. What I found unique about the company’s system is that it’s impervious to ambient lighting condition. Their technology processes IR illumination in a proprietary manner to deliver outstanding results. Nite Site offers three models, the VIPER for short-range hunting, WOLF for medium range targets and the ultra powerful EAGLE for long-range shoots. 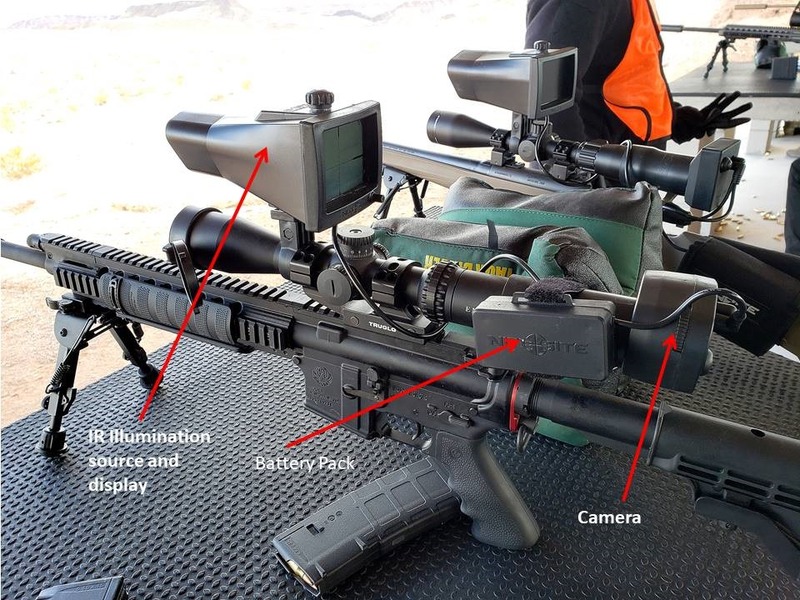 The Nite Site system mounts to the rifle’s magnified optic. The shooter zero’s their optical sight as customary, they then mount the Nite Site hardware and you’re ready to shoot. Wind and elevation adjustments are available as usual and because you’re seeing the optics reticle holds are also possible. Furthermore, if you have a more powerful source of IR illumination, you can also use it with the Nite Site System. The technical elegance, performance and simplicity of use makes the Nite Site one of the more innovative products of Shot Show 2019. This entry was posted in Night Vision Technology and tagged Eagle, night vision, Nite Site, Viper, WOLF. Bookmark the permalink.